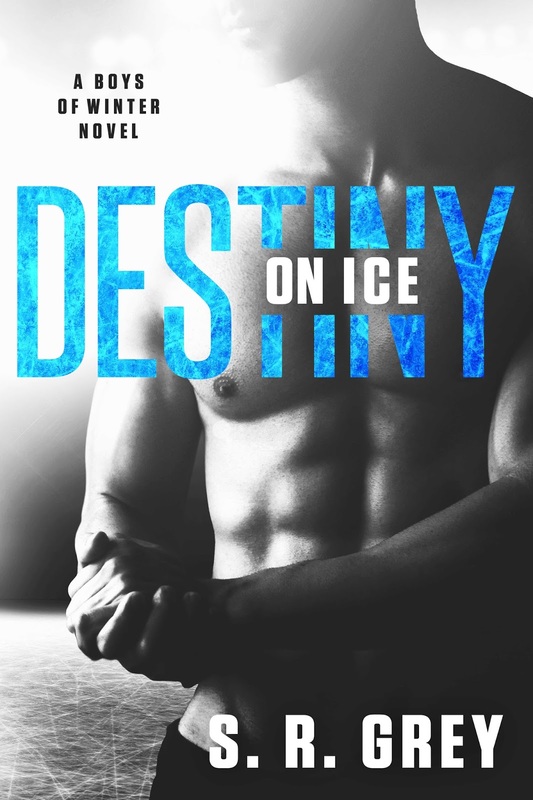 I really enjoy sports romance books so when I saw the blurb for Destiny on Ice I was immediately interested. This book had me laughing and sighing and I loved it. This was my first S.R. Grey book and it won’t be my last. 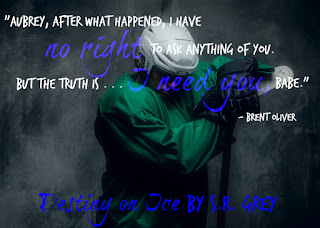 Destiny on Ice tells the story of Brent Oliver, hockey’s golden boy who finds himself in a bit of a slump. After a disappointing season, he returns to his summer home, drowning his sorrows in booze and puck bunnies. His team is none too happy with his choices and hires a life coach to help him get back on track. After meeting Brent at a party and not knowing who he was, just that she thought he was hot, Aubrey Shelburne is in for a bit of a shock when she wakes up in his bed the next morning. Not remembering how exactly she got there, she finds herself arguing with him and being thankful she’ll never see him again…until she meets her next client, none other than Brent himself. I loved Aubrey’s dedication to her job-and I liked the glimpse into what I think would be a fun, but grueling, job of a life coach. The banter between these two was so much fun. The instant attraction was there, but add in an employer/employee angle and Aubrey is caught in the middle. Personally, I love a good “forbidden” romance, and this fit that bill. The chemistry they share is undeniable and when they finally come together I cheered. These two had me laughing and swooning throughout the whole book. This is a start in a series of the Boys Of Winter series for S.R. Grey and I can’t wait for book two. 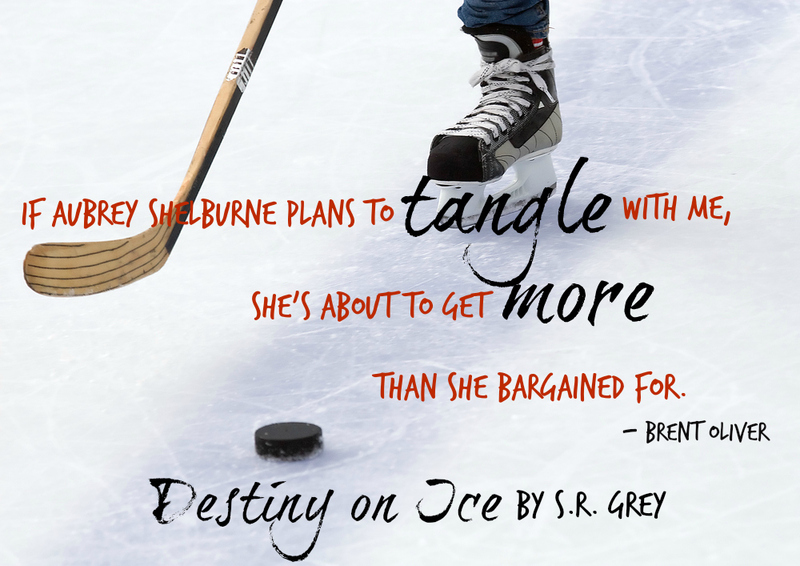 If you like hockey and you like romcoms, this book is definitely for you.